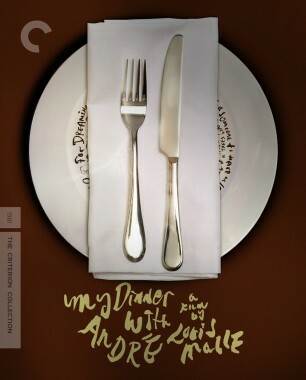 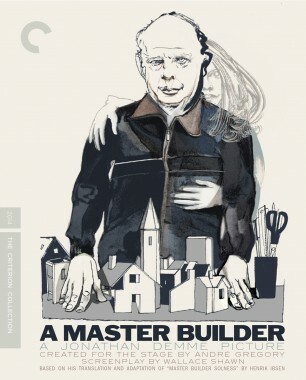 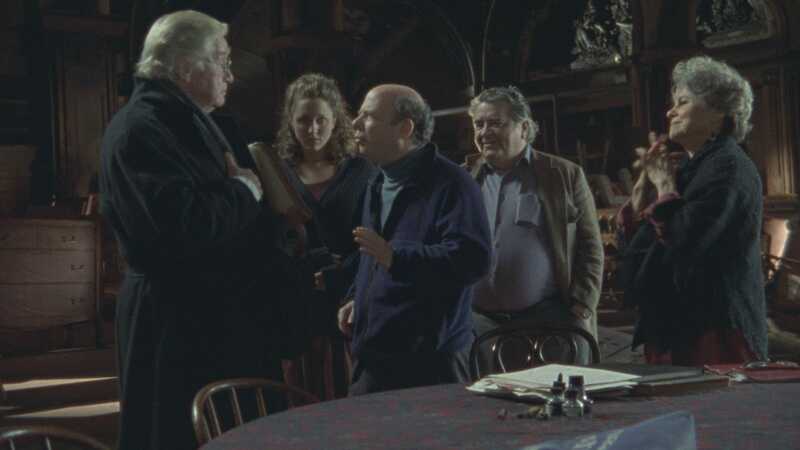 When André Gregory and Wallace Shawn—theater directors, writers, actors, and longtime friends—sat down for a stimulating meal in 1981’s My Dinner with André, they not only ended up with one of cinema’s unlikeliest iconic scenarios but launched a film collaboration that would continue to pay creative dividends for decades. 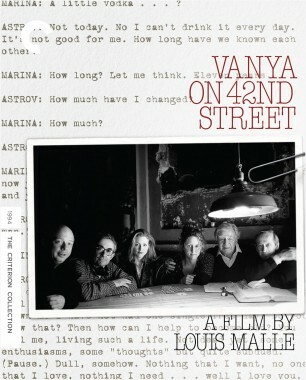 The subsequent projects they made together for the screen—1994’s Vanya on 42nd Street, a passionate read-through of Anton Chekhov’s Uncle Vanya, and 2014’s striking Henrik Ibsen interpretation A Master Builder—are penetrating works that exist on the boundary between theater and film, and that both emerged out of many years of rehearsals with loyal troupes of actors. 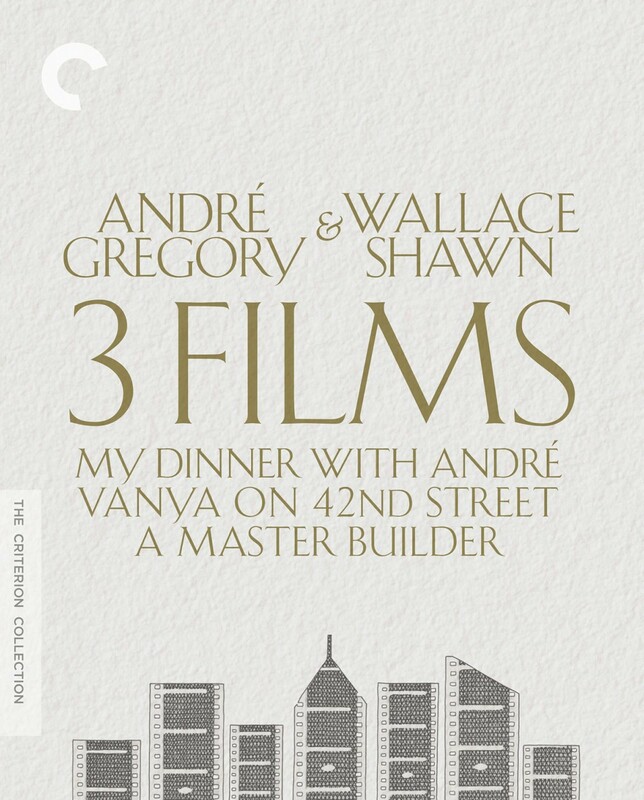 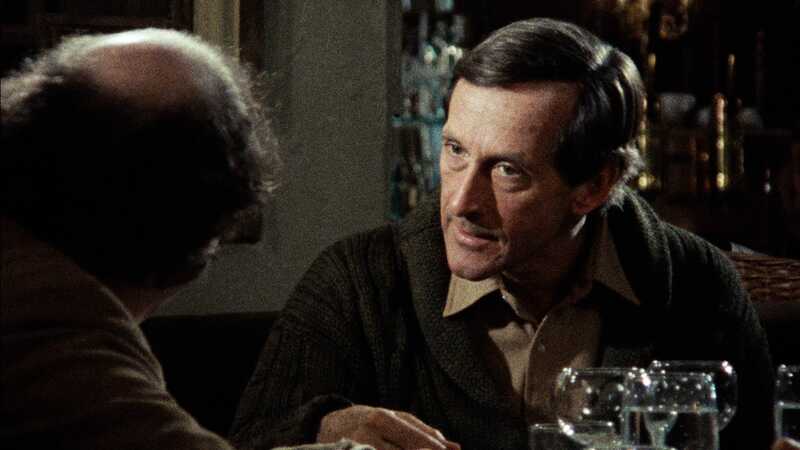 Gregory and Shawn’s unique contributions to the cinematic landscape are shape-shifting, challenging, and entertaining works about the process of creation.